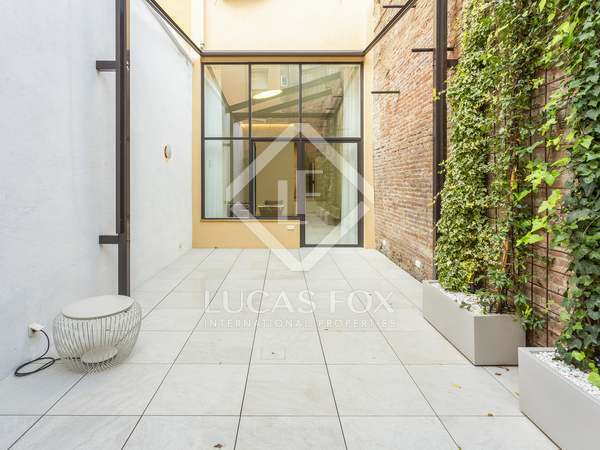 Beautifully renovated ground floor duplex of 98 m² with a wonderful 33 m² terrace, located in a building with a classic façade, in an up-and-coming area of Barcelona. 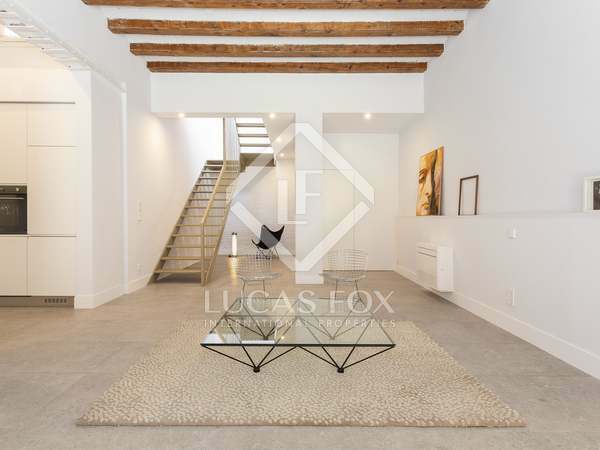 Spacious sunny apartment in a fully renovated building on a peaceful street between Sants and Les Corts, very close to Sants station. 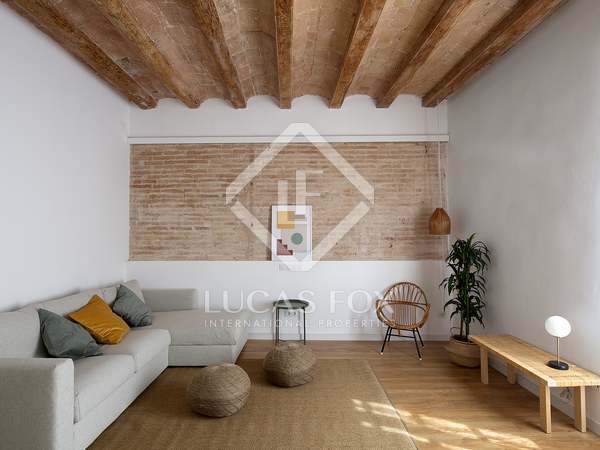 Fully renovated 2-bedroom apartment with a balcony, for sale in Barcelona’s peaceful Sants neighbouthood. 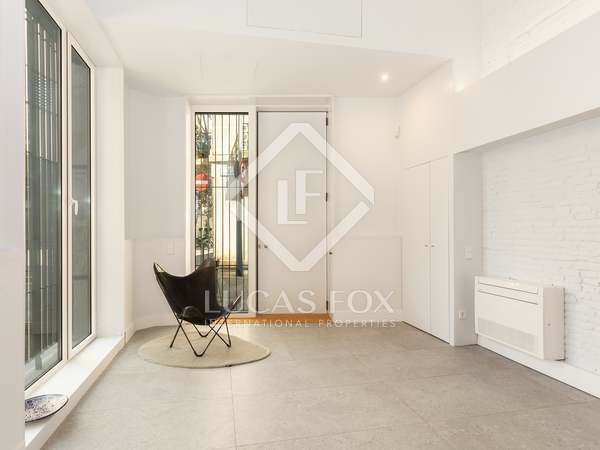 Fully renovated apartment in a 1930's building with a classic façade, for sale in Barcelona's Sants neighbourhood. 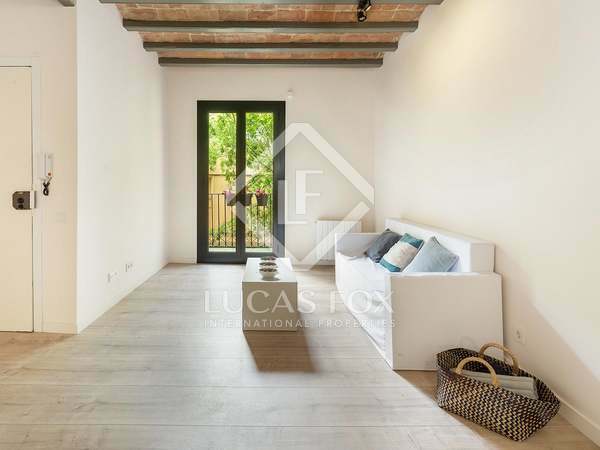 Fantastic renovated 2-bedroom apartment with a balcony and abundant natural light for sale next to Sants station.